Learn how MyTrucking got the unique Business Handystacks managing their jobs and paperwork. Whether you’re after a pallet of Dry Stacked Firewood, Pure Artesian Water, Vegepod Container Garden or a 500L bulk bag of Organic Compost, Supersoil or Mulch – our heavy home delivery service is here to make life easy for you. 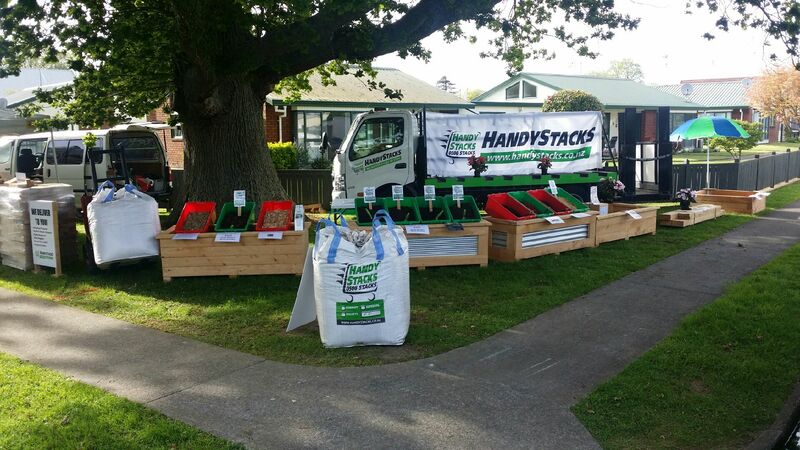 HandyStacks provide quality products, combined with a unique delivery method and prompt reliable service. With a minimum width of 850mm our mini-forklifts can navigate most household pathways and garden gates, placing your purchase in your shed, carport, garage, or garden. Success and Growth can be a downfall if left unmanaged. The popularity of our products and the growth we were sustaining, meant that things were getting out of control, and it was happening quickly. We’d looked at other products but none seemed to be quite right. It became apparent that we were going to need to work with a company who would put in some work around our specific requirements, and we needed to find a program that could cope with our unique service model. It was a huge relief to find that MyTrucking could be so flexible with their system and service. We now know where things are at, at a glance. We are rapidly expanding and believe we would have extreme difficulty keeping up with our workload, had we not changed over to the MyTrucking system. Switching across to MyTrucking was made easy by the support staff. They were with us every step of the way. They listened to our concerns and created various functions specific to our business. Without a doubt the seamless integration between MyTrucking and Xero, but also the ease with which we can schedule so many different deliveries and trucks within different parts of the country. Being web-based, all members of our staff can work from any location (even overseas), and if someone is away, it’s easy for their work to be picked up by another staff member – no disruption to the business.